Whether you're in your home or business, or traveling around the world, keep in touch with what's happening. 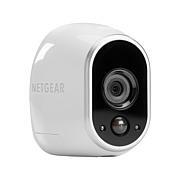 Monitor your home's interior or exterior premises with this weatherproof HD day/night camera. Keep an eye on pets, check in with the babysitter and the children, or just keep tabs on suspicious activities in and around your property. You can even record up to seven days of video footage to the cloud. Arlo covers every angle to help keep your home safe and protected. 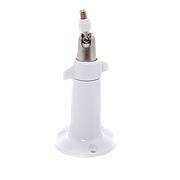 A smart device such as a smartphone or tablet is required to use this item. Great package deal with wireless set up and rechargeable batteries. So easy to set up and online instructions in the app were a breeze! 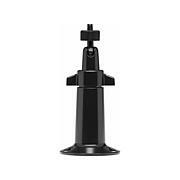 Great video and sets up a perimeter base on three sides of your property. Sound lag for two way talking not as good good as hoped but not reason for the purchase. My 80 year old Grandmother lives with me. She's experiencing memory loss. Every other day her physical therapist and nurse assists her at my home. I have 3 cameras throughout my home to see exactly what my Grandmother and Nurses are doing. I use the two-way talk to remind her to take her medication and to allow the nurse to enter my home. The cameras are crystal clear. I love the rechargeable batteries. Now my siblings what to purchase Arlo for their houses and apartments!!!! 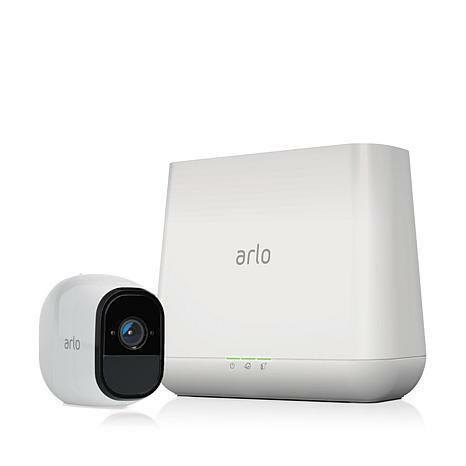 Good system, I actually purchased the regular arlo and returned it for the PRO. I like that the batteries are rechargeable, the video quality is clear. Sound is good on recordings, however there is a lag delay on speaking back to someone and the volume isn't very loud for them to hear you. Es muy buena, ahora puedo mirar todo en mi casa, me gusto tanto que compr 6 cmeras!!! Love these cameras! They were so easy to set up. They are just the ticket for being able to keep eyes on our dogs and the house. Great picture quality and so far very reliable. Looking at purchasing a couple more. Remind me about Arlo upcoming shows.